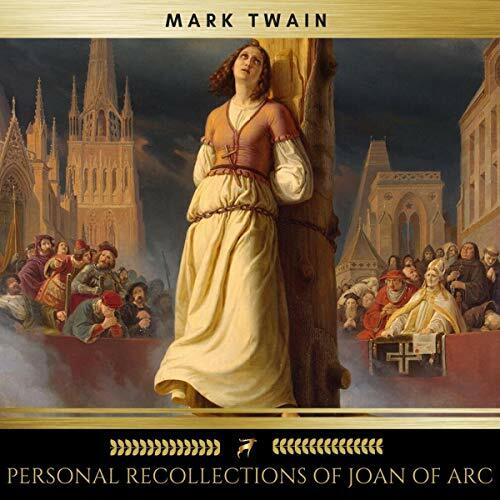 Showing results by narrator "James Hamill"
Mark Twain's work on Joan of Arc is titled in full "Personal Recollections of Joan of Arc, by the Sieur Louis de Conte." De Conte is identified as Joan's page and secretary. 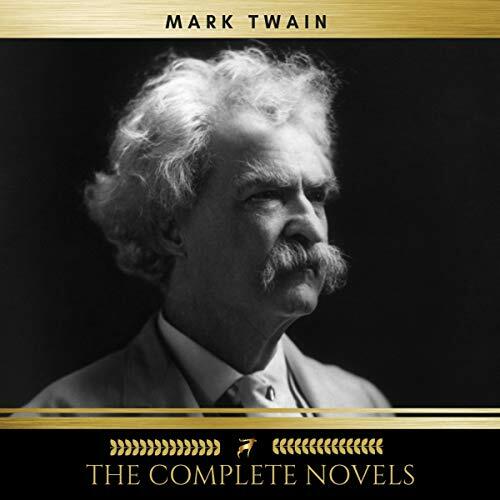 For those who've always wanted to "get behind" the Joan of Arc story and to better understand just what happened, Twain's narrative makes the story personal and very accessible. 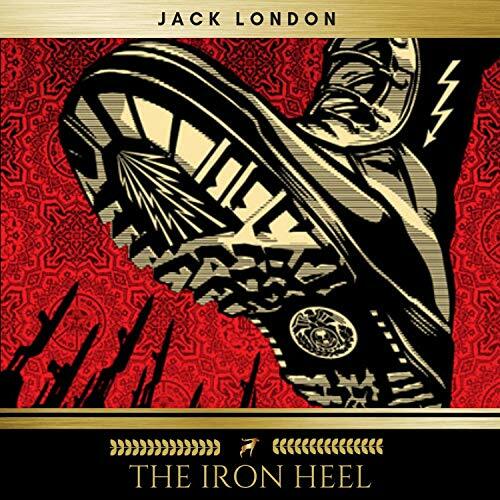 The work is fictionally presented as a translation from the manuscript by Jean Francois Alden, or, in the words of the published book, "Freely Translated out of the Ancient French into Modern English from the Original Unpublished Manuscript in the National Archives of France." Soldier Boy is the top steed at Fort Paxton. 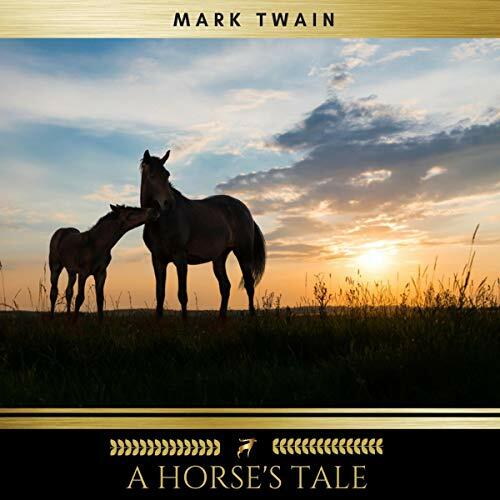 He is Buffalo Bill's favorite horse and has led a life of glory and honor. One day General Alison's orphaned niece arrives and proceeds to charm every man, woman, and beast for miles around including Soldier Boy. Buffalo Bill takes her under his wing and ultimately "lends" her Soldier Boy so that they may seek adventure together. And so they do. Wildest among the fisher-folk may be accounted the Chinese shrimp-catchers. It is the habit of the shrimp to crawl along the bottom in vast armies till it reaches fresh water, when it turns about and crawls back again to the salt. And where the tide ebbs and flows, the Chinese sink great bag-nets to the bottom, with gaping mouths, into which the shrimp crawls and from which it is transferred to the boiling-pot. 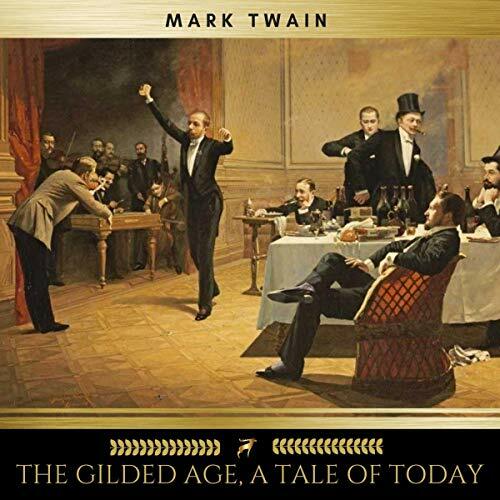 This Mark Twain short story collection was published in 1893, in a disastrous decade for the United States, a time marked by doubt and waning optimism, rapid immigration, labor problems, and the rise of political violence and social protest. 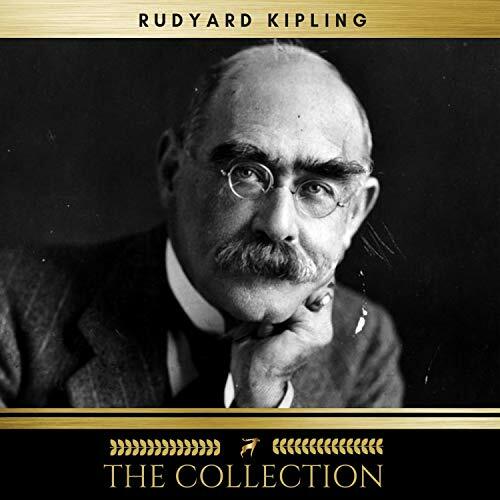 "The American Claimant is enormous fun. 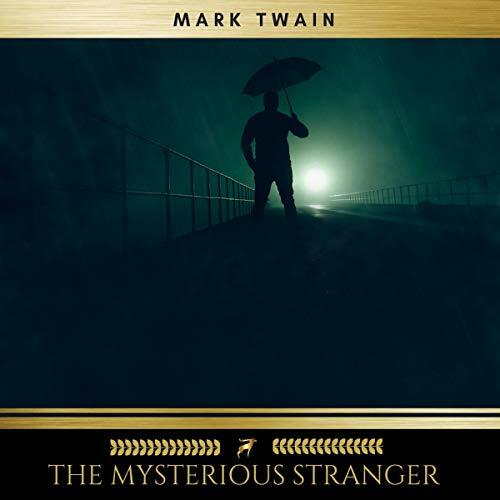 I'm here to celebrate the mad energy of this strange novel. 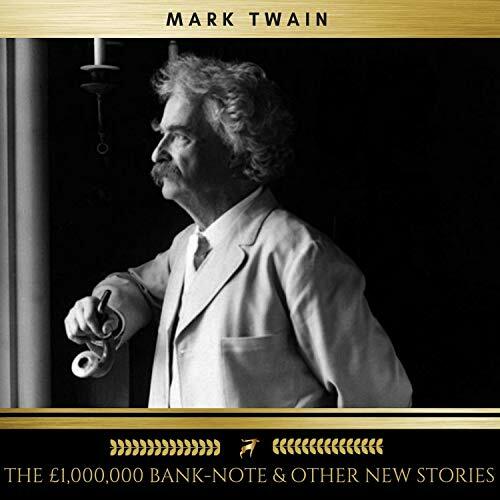 In it we have the pleasure of seeing Mark Twain's imagination go berserk," writes Bobbie Ann Mason in her introduction. 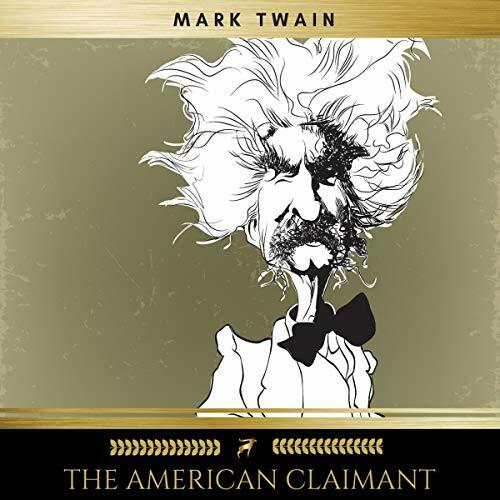 "The American Claimant" is a comedy of mistaken identities and multiple role switches - fertile and familiar Mark Twain territory. 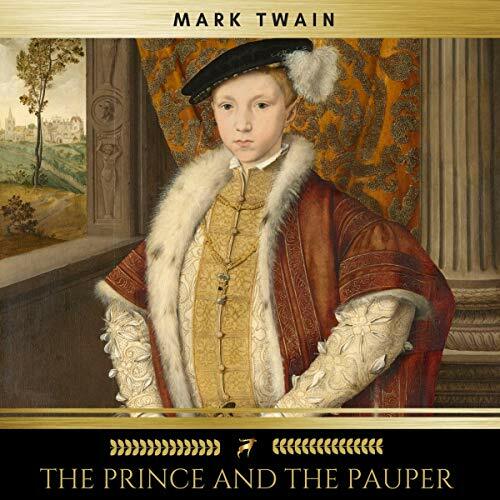 Its cast of characters include an American enamored of British hereditary aristocracy and a British earl entranced by American democracy. 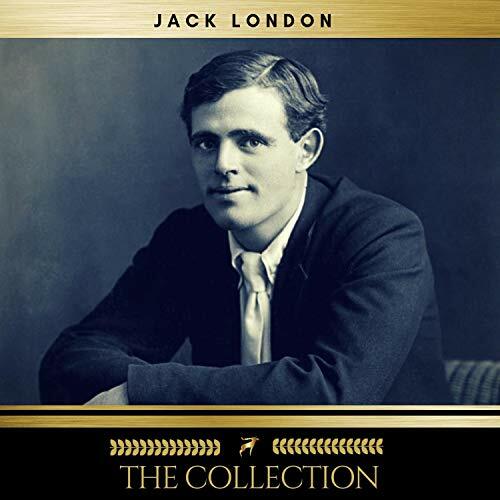 In this once-celebrated sequel of "The Adventures of Tom Sawyer and Huckleberry Finn", Tom and Huck get rescued from spring fever by a serendipitous trip to visit Tom's Uncle Silas. 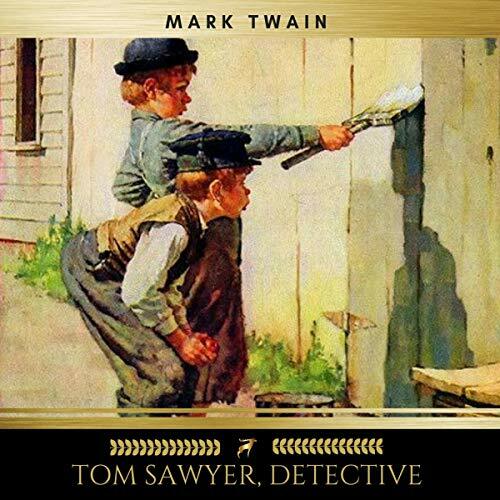 But little did the family know, Tom would be the one to rescue Uncle Silas - and from much more. 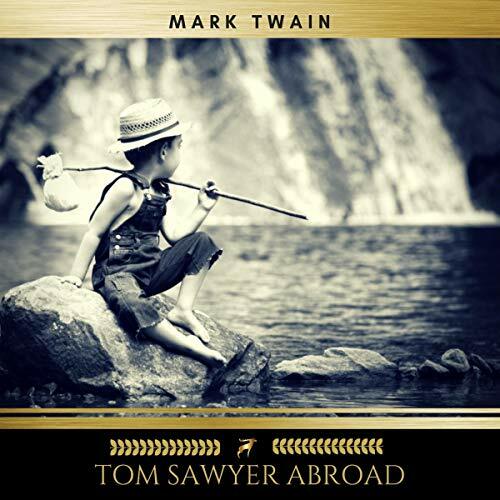 "Tom Sawyer Abroad" is a novel by Mark Twain published in 1894. 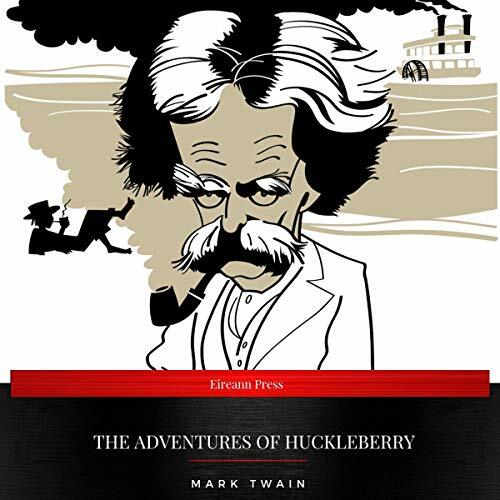 It features Tom Sawyer and Huckleberry Finn in a parody of Jules Verne-esque adventure stories. 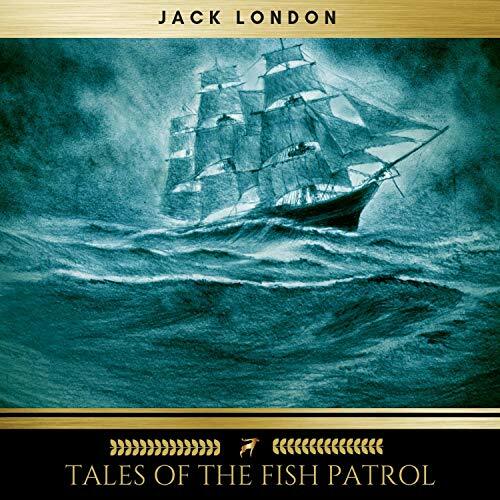 In the story, Tom, Huck, and Jim set sail to Africa in a futuristic hot air balloon, where they survive encounters with lions, robbers, and fleas to see some of the world's greatest wonders, including the Pyramids and the Sphinx. 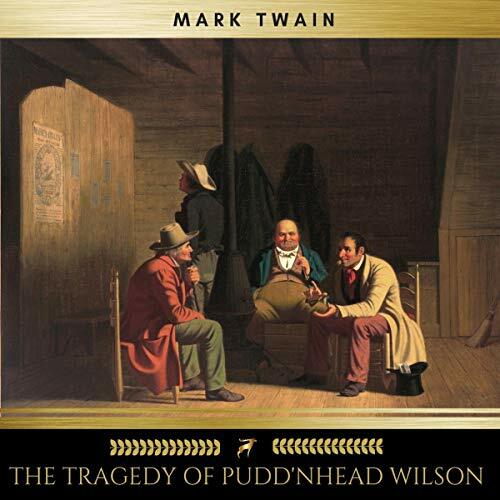 Like Adventures of Huckleberry Finn and Tom Sawyer, Detective, the story is told using the first-person narrative voice of Huck Finn.